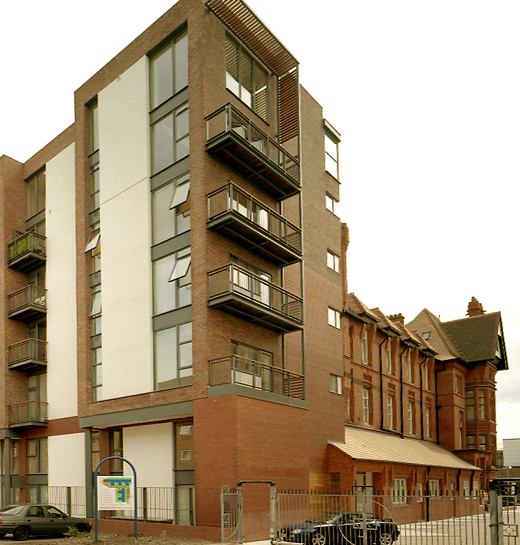 The Symphony is a great testimony to Downing’s contribution to the regeneration of Liverpool. 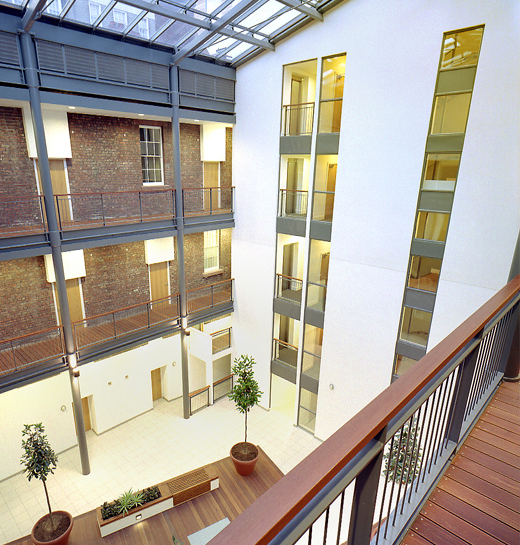 In 2005, the scheme was recognised in the Liverpool Daily Post and Echo regional property awards as one of the most successful developments across the city. 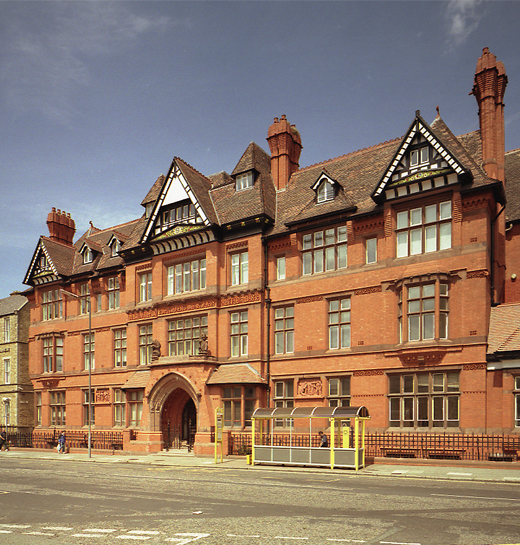 The programme of restoration at the listed property included a complete and comprehensive renovation of the former Ear and Eye Hospital to combine Victorian grandeur with contemporary features including a modern glass extension. 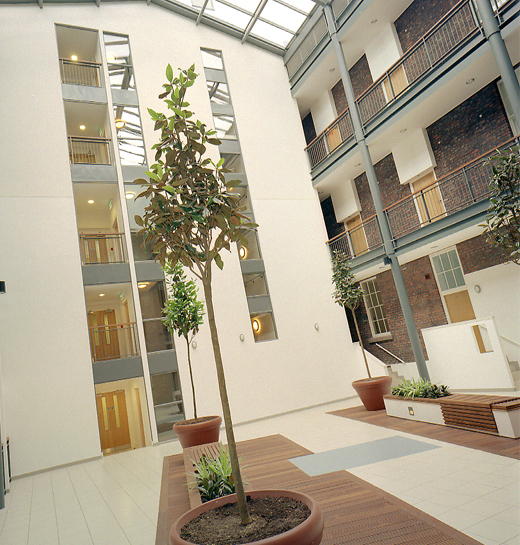 The completion of the building’s revival resulted in 63 spacious and quality assured apartments centered round a spectacular internal atrium.